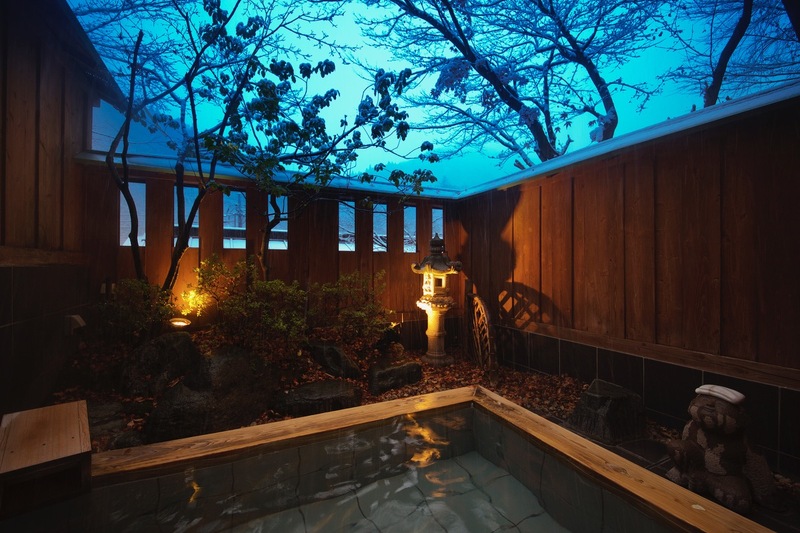 Shima Onsen Kashiwaya Ryokan has begun a special deal just for ALT’s currently residing in Japan. With this special plan, you can save up to (Y)2,000 per guest, and you can use the discount as long as there is at least one ALT in your party! 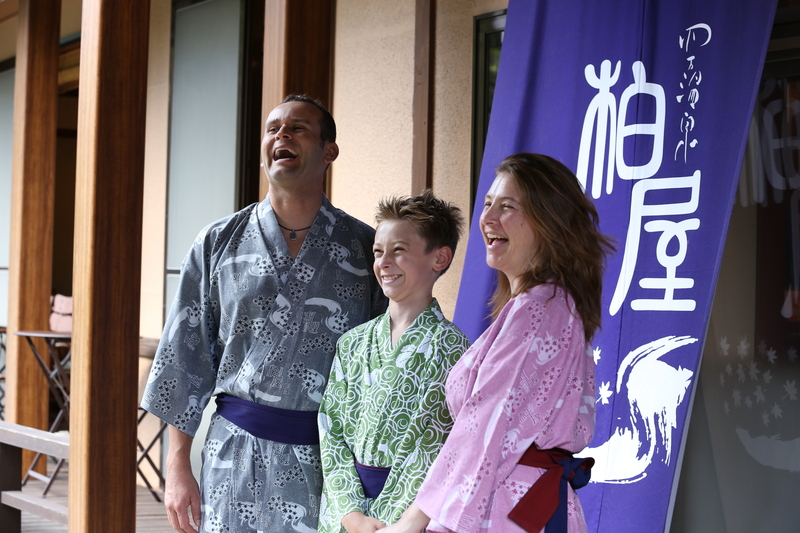 Feel free to bring along your visiting family and friends to experience traditional Japanese lodgings. We at Kashiwaya Ryokan made this plan for two reasons. First we think it would be a shame if the ALT’s in our community and throughout Japan lived here without experiencing a traditional onsen ryokan, an important part of Japanese culture. Second, we guarantee the highest service so that you can thoroughly enjoy your stay in hopes that whenever you return home, whether to visit or to move back, you might share your experience with your friends and family. 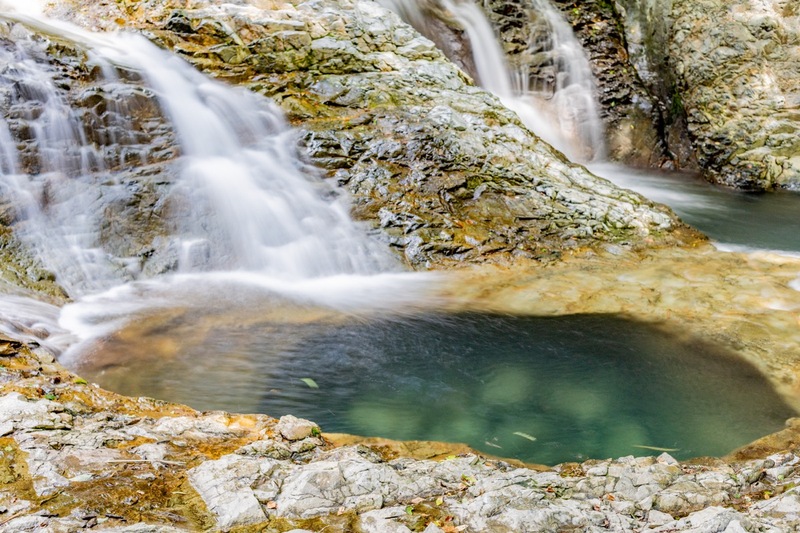 Shima Onsen was once a popular place to come for the curative properties of its waters. Extended stays in onsen towns for health and rehabilitation (“toji” in Japanese) was the original purposes of hot springs in Japan. As such, this is an important part of onsen culture. 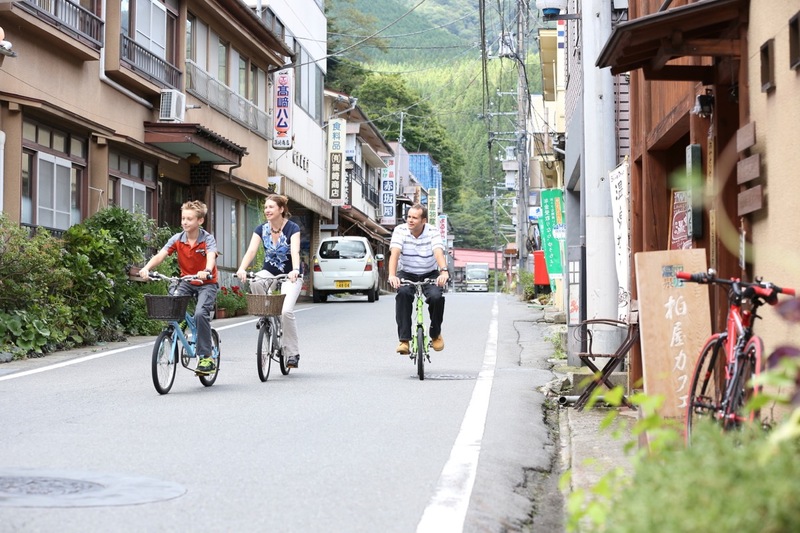 The town is surrounded by natural beauty and is much the same as it was 50 years ago, giving this onsen resort a nostalgic “old Japan” feel. 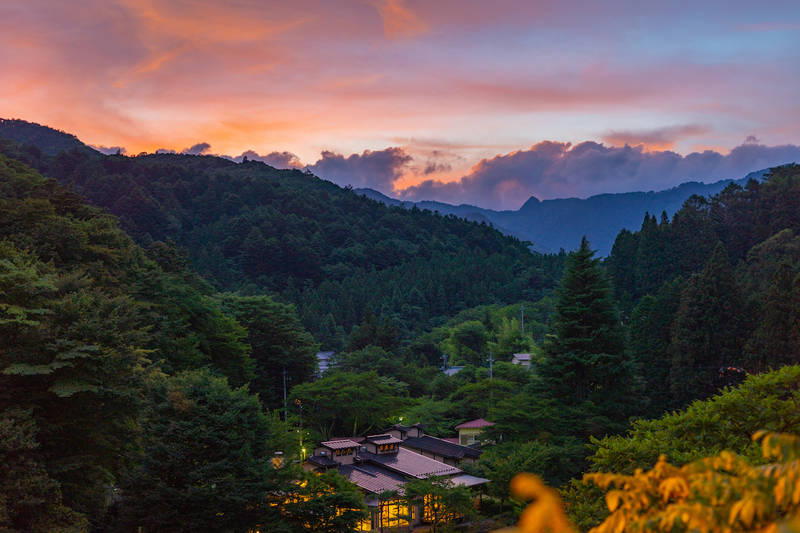 Shima Onsen boasts the oldest onsen ryokan in Japan and the onsen temple Yakushido, both of which still stand today, not to mention the stunning natural beauty of the area. 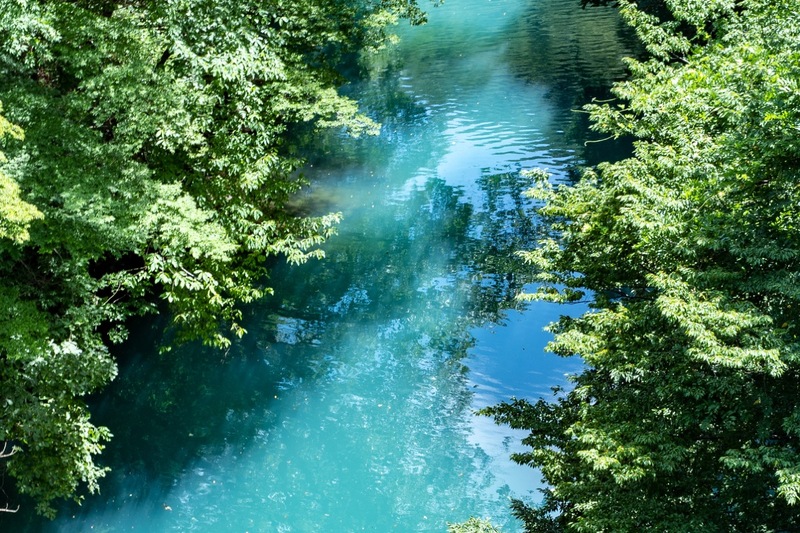 The vibrant blue of the rivers and lakes in the area are lovingly called “Shima Blue,” and if you’re lucky you might run into a wild Japanese serow (goat-antelope) or monkey. Toji refers to a relatively long stay (usually more than one week) at an onsen for the purpose of medical treatment or recuperation. 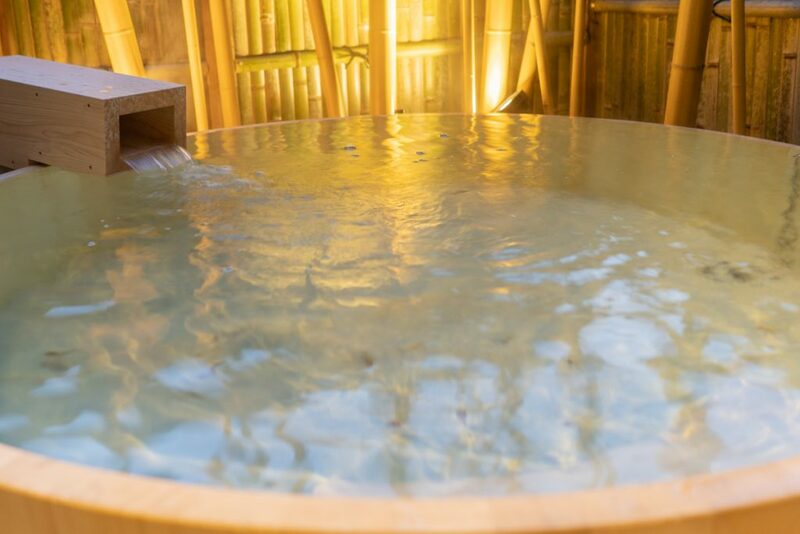 There are records of this type of medical treatment dating as far back as the Kamakura Period (12th-14th centuries), and they say that there are various health benefits to bathing in onsen waters. 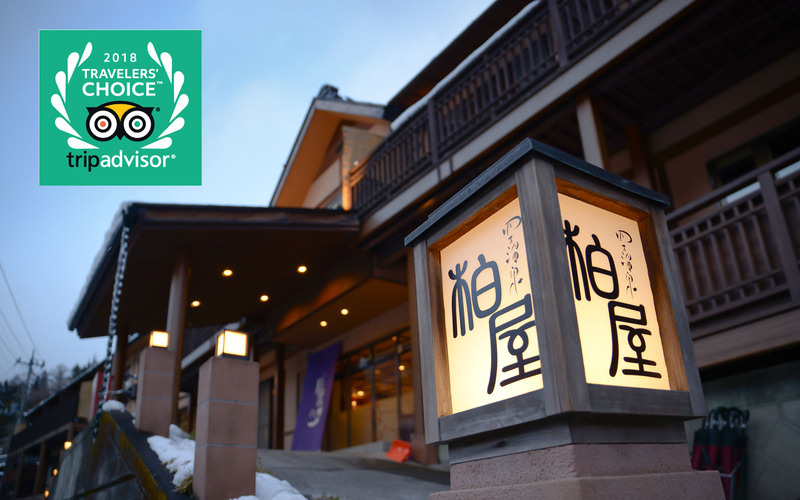 Shima Onsen Kashiwaya Ryokan is a popular place to stay for international visitors, and was ranked #9 in a TripAdvisor ranking of ryokan popular amongst non-Japanese visitors. These are just a few of the reasons for Kashiwaya Ryokan’s popularity. We hope you’ll take advantage of this unique opportunity to stay at Shima Onsen Kashiwaya Ryokan. We’re looking forward to seeing you soon! Shima Onsen and the Kanto Region are full of fantastic spots for seeing the gorgeous autumn leaves. 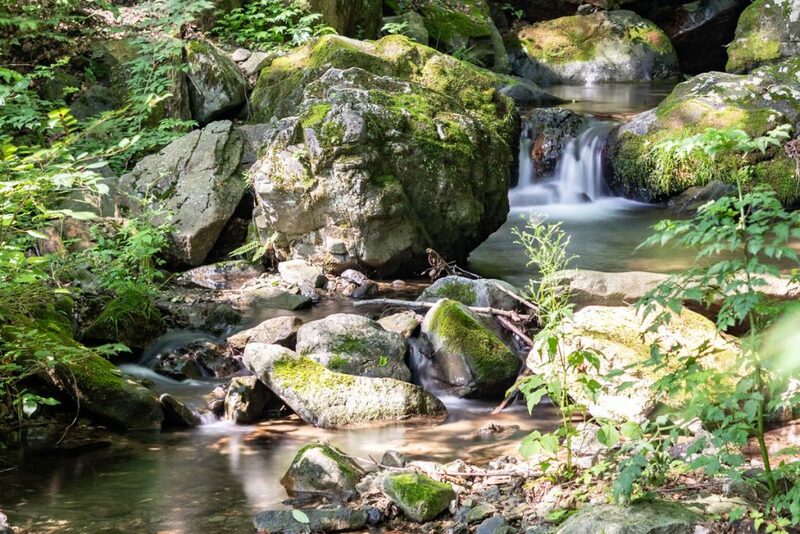 Though Tokyo is known as a bustling metropolis, there are actually many areas of Kanto that are filled with natural beauty. 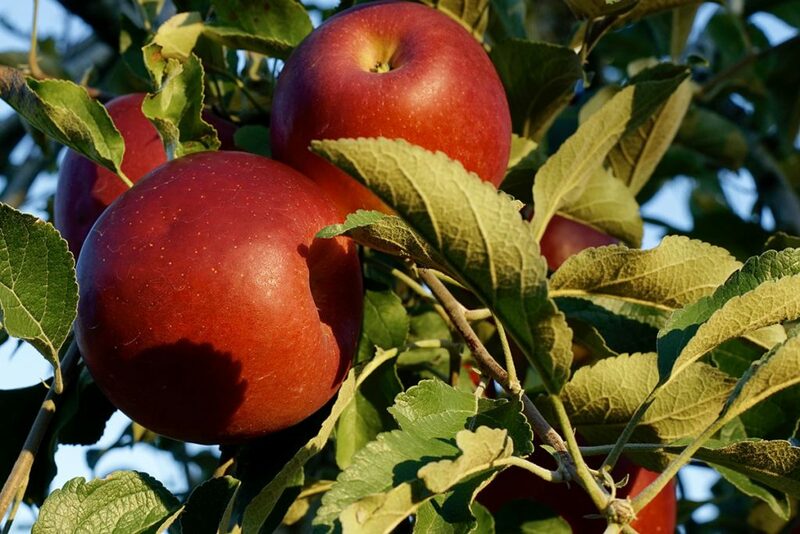 The autumn foliage in Kanto is best seen between September and December, and we believe this is the next best season to visit Japan after the spring cherry blossom season. Now, allow us to introduce some of the best places to visit in Kanto during the fall. 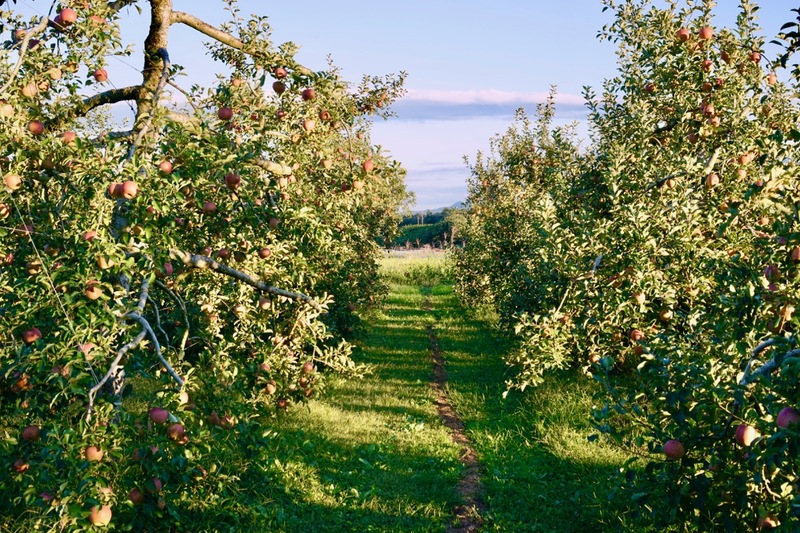 You won’t want to miss the opportunity to enjoy one of the most appealing aspects of Japan’s natural beauty! 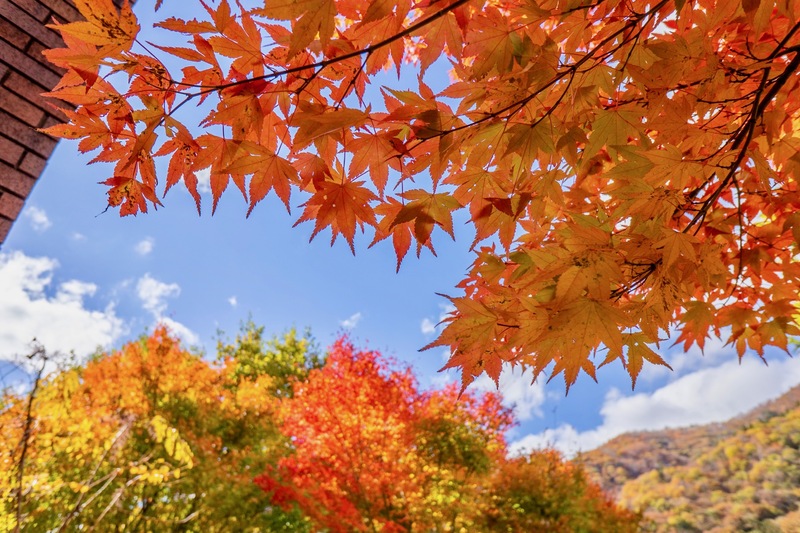 Let’s get right into it and start with our ranking of the 10 best places to see autumn leaves in Kanto. 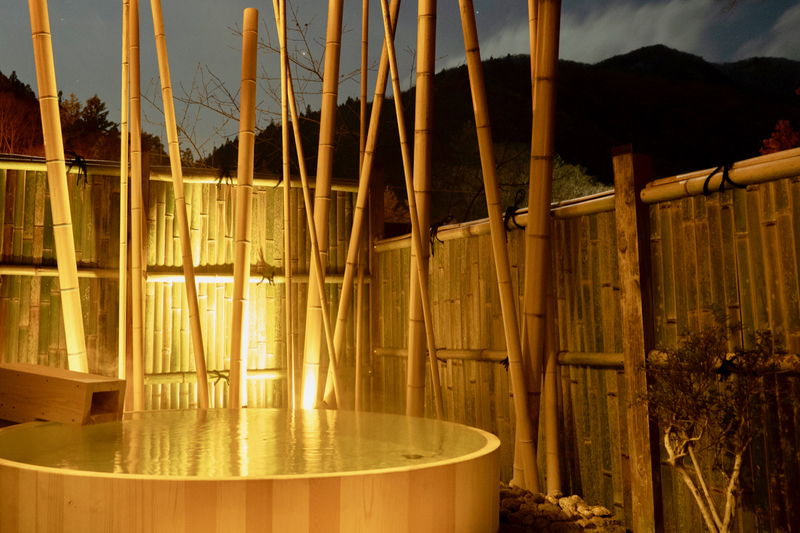 You’ll have to forgive us for putting Shima Onsen in the top spot. 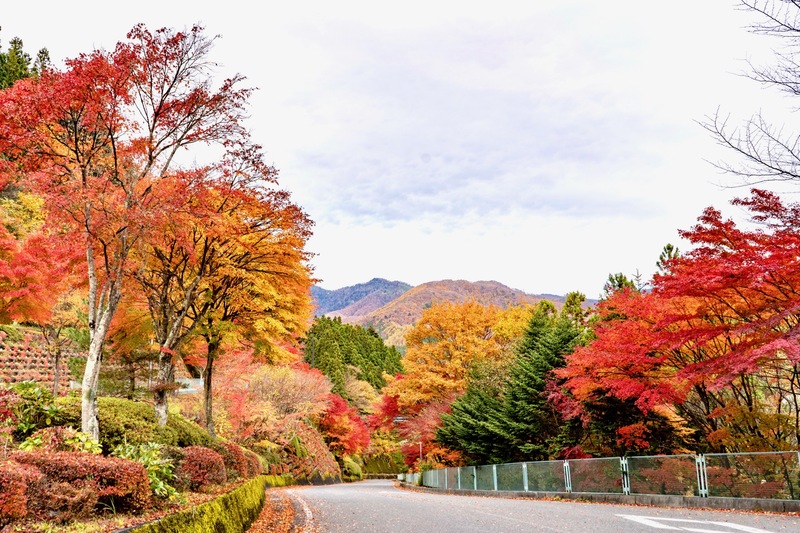 This is of course where our very own Kashiwaya Ryokan is located, but it isn’t an exaggeration to say that Shima Onsen is one of the best spots in Kanto for enjoying the gorgeous hues of fall. After all, we are located right in Joshin’etsu-kogen National Park. 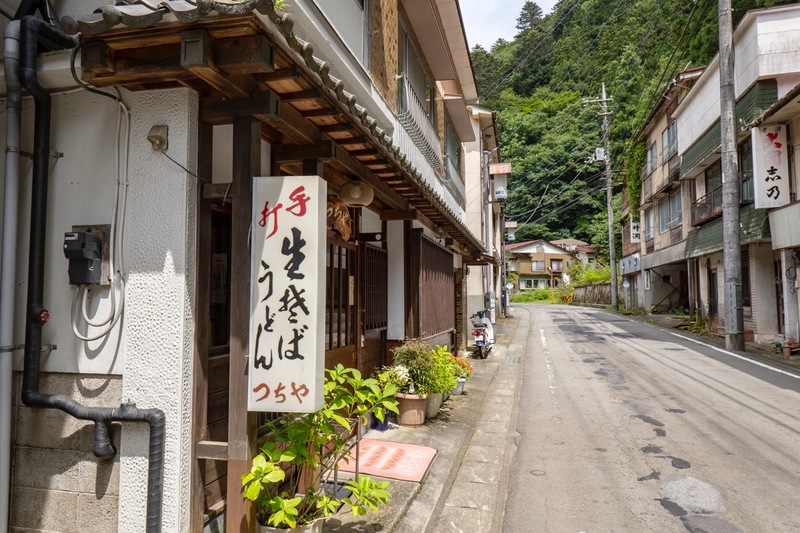 Though the locals here think it’s quite warm in Shima Onsen, those who come visit from the hotter Kanto Plain area always tell us how cool it is here. Part of the reason it’s so cool here has to do with our elevation (about 650 meters). 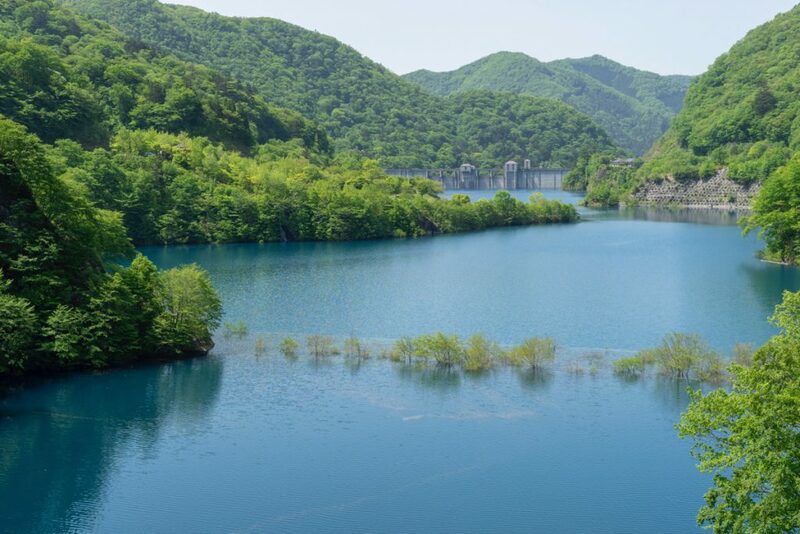 However, an even bigger factor is the fact that the Shimagawa River, famous for its Shima Blue water, runs alongside the onsen town. The water of Shimagawa River is cold even in summer, and the wind that blows from the river envelops Shima Onsen Town. It’s just like a natural air conditioner! There are many areas near the river in Shima to enjoy the cool weather. Ishigashira no Sawa is located across from Asahi Bridge, and its water runs into the Shimagawa River. Ishigashira no Sawa is very close to Kashiwaya Ryokan, making it perfect for a morning or evening stroll. You can play in the water there, and there is also an abundance of fish that you can catch. If you are in the area now, you can enjoy the bamboo lanterns as well. About 1.5 meters down-river from Kashiwaya you can see natural pools in the Shimagawa River called oketsu. Recently you can even see people swimming in these pools. Step away from the lights of the central Shima Onsen area and National Highway 353 on a clear night, and you can see a beautiful night sky filled with stars and a beautiful moon. The picture above was taken on a calm August night around 10pm at Okushima Lake, the northernmost point of Shima Onsen. 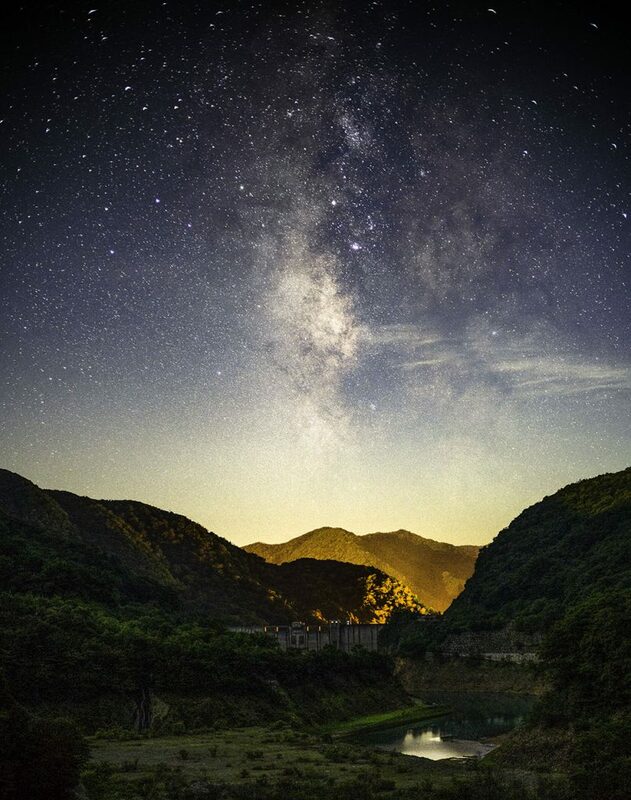 We were able to take a truly fantastic photograph of the starry night sky directly above the dam embankment where you can clearly see the Milky Way. But you don’t have to go that far to see a sight like this. 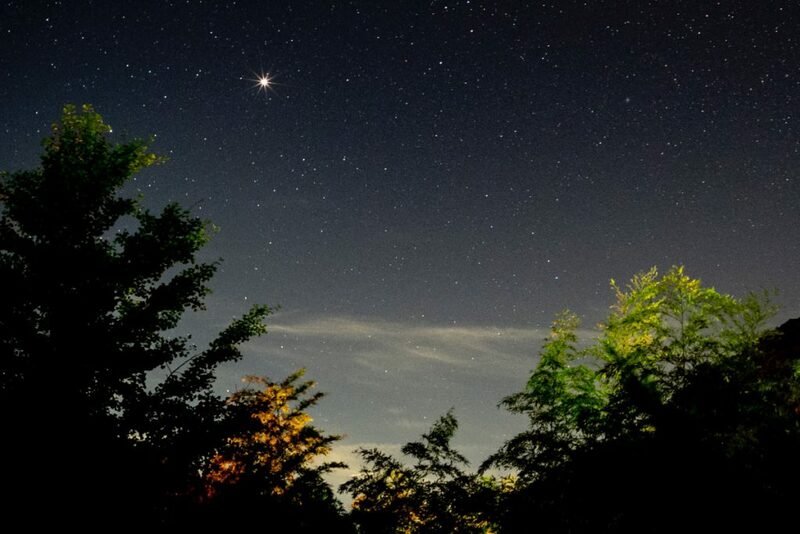 Take a backroad near Kashiwaya Ryokan to get away from the streetlamps, and you can see a gorgeous night sky like that in the pictures below. 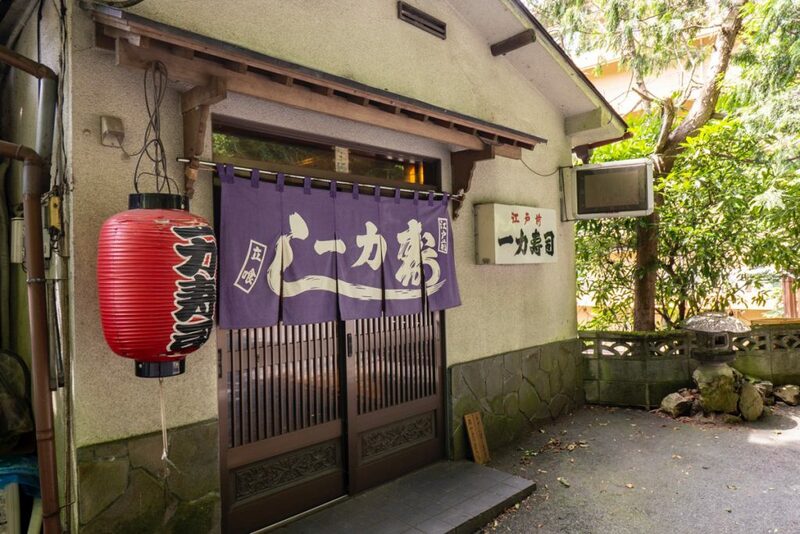 Both of these photos were taken at a location just a 3-minute walk from Kashiwaya Ryokan. Of course, the view of the night sky from our open-air baths is also excellent! 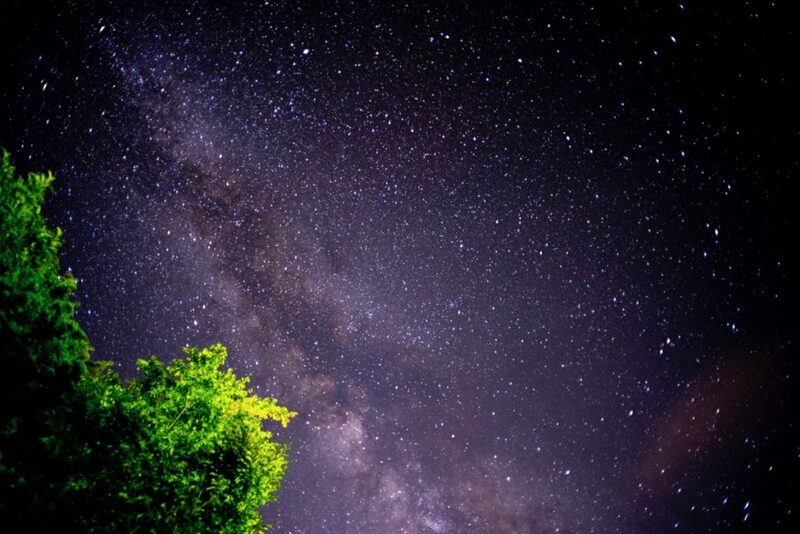 When you come visit Shima Onsen, why not try taking a picture of the gorgeous stars. And don’t forget to share your pictures to Instagram if you take a good one! We are Shima Onsen Kashiwaya Ryokan, a traditional Onsen Ryokan (inn) in Gunma prefecture, Japan. We’re so happy to see more and more international guests coming to stay here in recent years. Here are check-in@Check-out Interview videos. 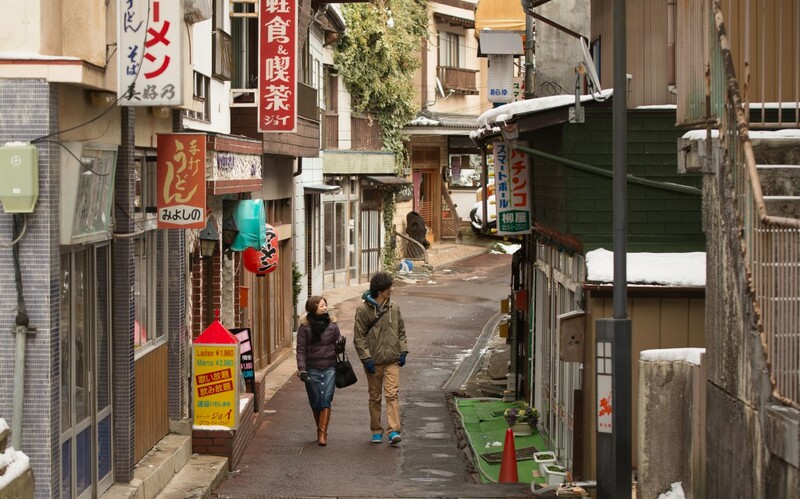 Shima Onsen is a sprawling hot spring (or onsen) town located along the Shima River. The town area covers about 3km north to south. However, if you measure from the southermost oketsu (mysterious indentations in the riverbed that Shima is famous for) to the northernmost Shima River Dam, the onsen covers a length of 6km. Now, this distance is only a short car ride, but on foot it might be a bit daunting. That’s why the mode of transportation we recommend for traversing Shima Onsen has to be…bicycle! 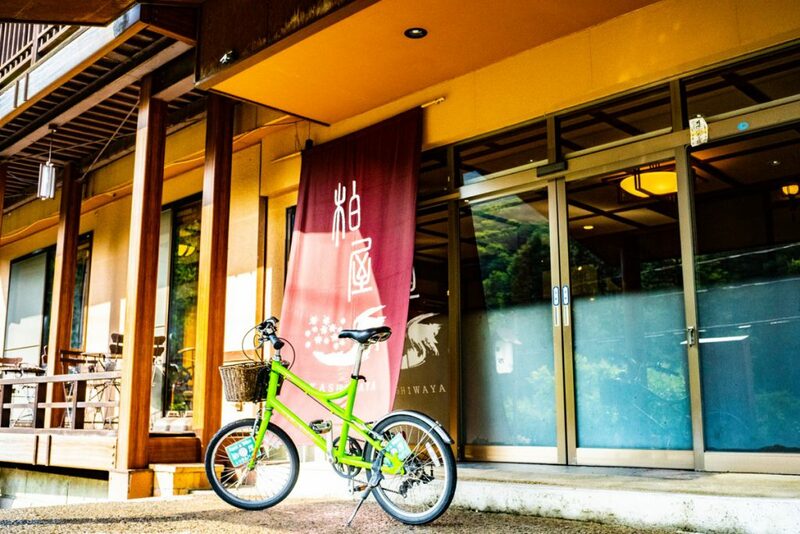 What’s more, we offer free rental bikes to our guests at Shima Onsen Kashiwaya Ryokan, so please don’t hesitate to use them! Kashiwaya Ryokan is located at an elevation of about 634 meters, the same as Tokyo Sky Tree in Asakusa. The elevation at Okushima Lake is about 770 meters, so to get there you would climb 130 meters. 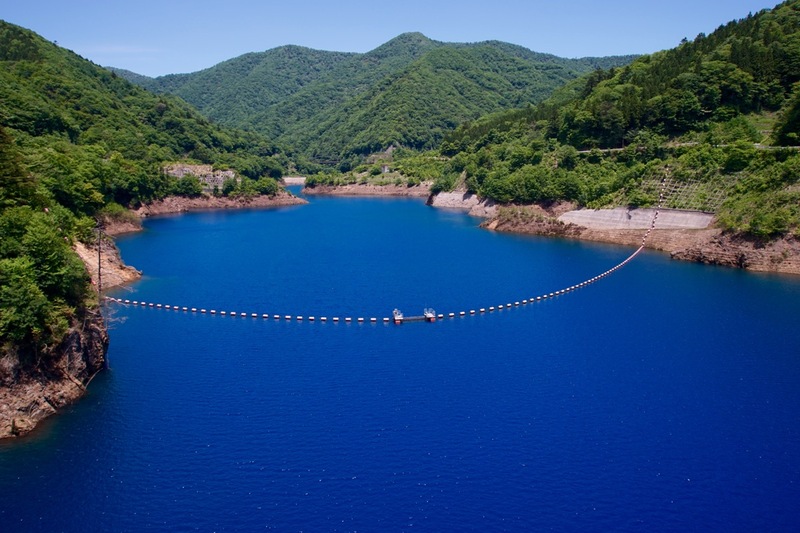 Climbing up the dam itself Is roughly 70 meters, which means it’s only about 70 meters from Kashiwaya Ryokan to the bottom of the dam (the Hinatami area). In other words, it’s a very gentle slope that you can take your time climbing without getting too tired out. From the central town area to Arayu District is about 2km, or 10 minutes, and from Kashiwaya Ryokan to Okushima Lake should take about 30 minutes. We had biking trip to Okushima Lake, so be sure to check it out! Let’s start on our bike ride to Okushima Lake! The area around Kashiwaya Ryokan is known as the entrance to the hot springs (Onsen Guchi). Handmade soba and udon noodles at Tsuchiya. Ichiriki Sushi, Shima Onsen’s only sushi restaurant. 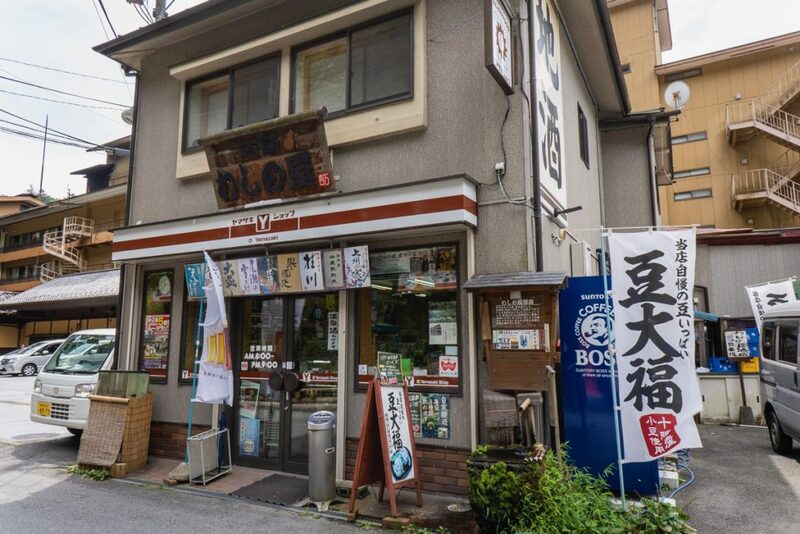 Washinoya sells alcohol, craft beer and foodstuffs like a convenience store. Enjoy a free foot bath at Okinaya. This country is full of so many things to see and enjoy. Overseas guests who stay with us here at Kashiwaya Ryokan in Shima Onsen tell us that they’ve come from Kyoto or that their next stop is Hiroshima, or that they’re on their way to Nagano to see the Snow Monkeys, or Matsumoto Castle. It’s amazing how many places they visit while they’re in Japan. Visitors who have already enjoyed most of their trip tell us how glad they are to have arrived at such a quiet, relaxing place. They say they feel far away from the hustle and bustle of the rest of the world. In fact, Shima Onsen has long been known as a place “to wash away the dust and dirt of the world,” where guests can relax, enjoy the healing waters, and take a break from their cares. 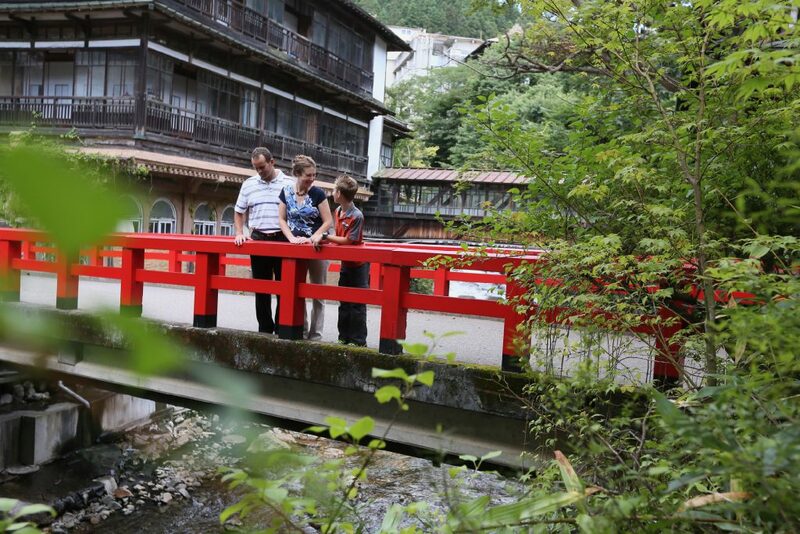 Visitors from abroad usually don’t know about Shima Onsen’s reputation, but we don’t think it’s a coincidence that they feel the same way about it Japanese have felt for hundreds of years. 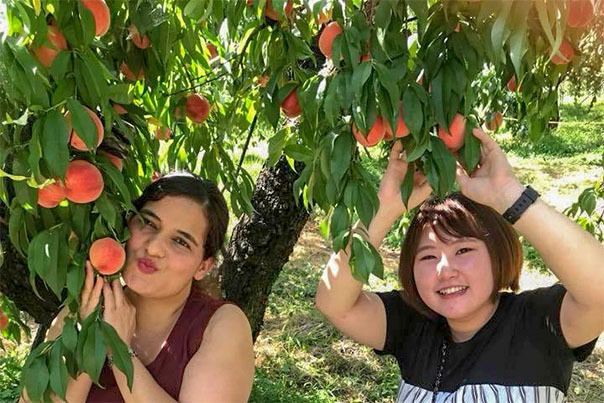 Guests are delighted, of course, with our three private baths where tattoos are allowed, Japanese cuisine, Japanese-style accommodations and the service provided by our staff. 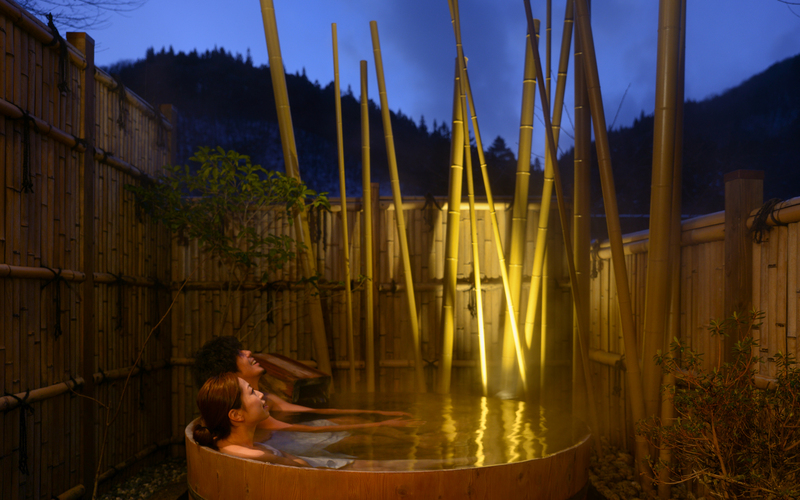 We suspect, though, that their favorite part is the quiet of Shima Onsen, and its old-fashioned Japanese atmosphere. 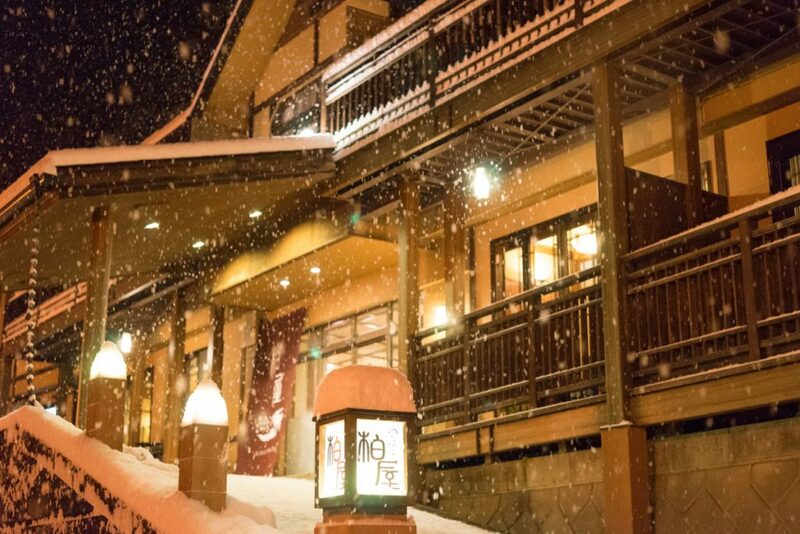 Here’s a suggestion for travelers: choose Shima Onsen Kashiwaya Ryokan for the last night of your trip to Japan. Read here about the experience of one of our satisfied customers. Money well spent, perfect way to end my Japan trip. When I think about staying at a Japanese Ryokan, the first thing that comes to mind is relaxing in a yukata. 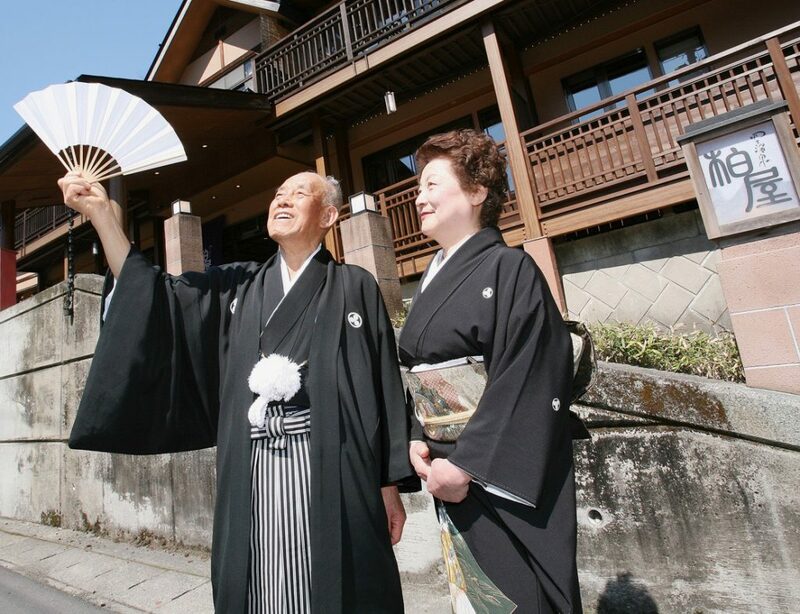 A yukata is a type of light cotton kimono that all onsen ryokan have available to guests. 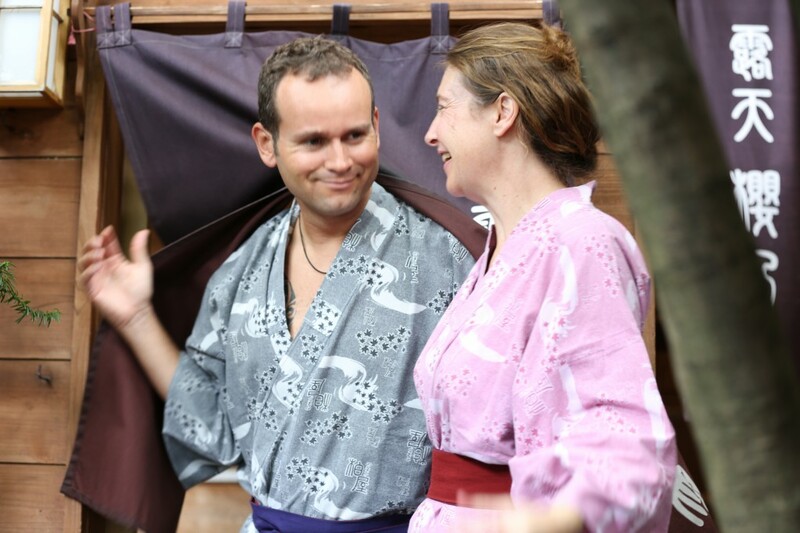 Yukata are popular even among our international guests, and they allow you to relax during your stay at a ryokan while experiencing Japanese culture on a deeper level. 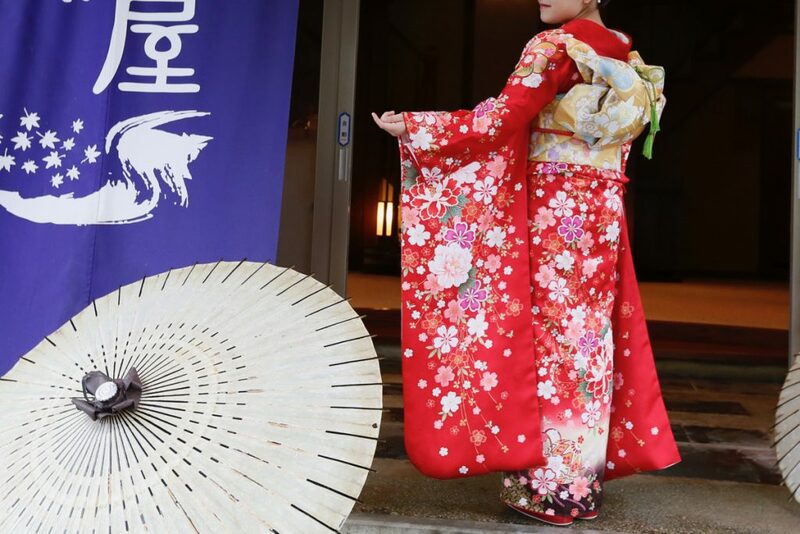 We’ve put together some essential information about yukata and how to wear them here. First, the yukata is just one type of traditional kimono in Japan. This means there are many other kinds in Japan. For example, women can wear one of two kinds of kimono at formal occasions: tomesode for married women or furisode for unmarried women. There are also plain black kimono for mourning, which traditionally have a family crest embossed on them. There are even special kimono just for guests. For men’s formalwear we have the nagagi robes, haori jacket, and hakama trousers which form the base of the outfit. On these robes there may be as many as 5 family crests depending on the person’s rank. There are also black habutae kimono made from silk. And for men’s everyday wear, there are the iromuji, samue, and jibei robes.